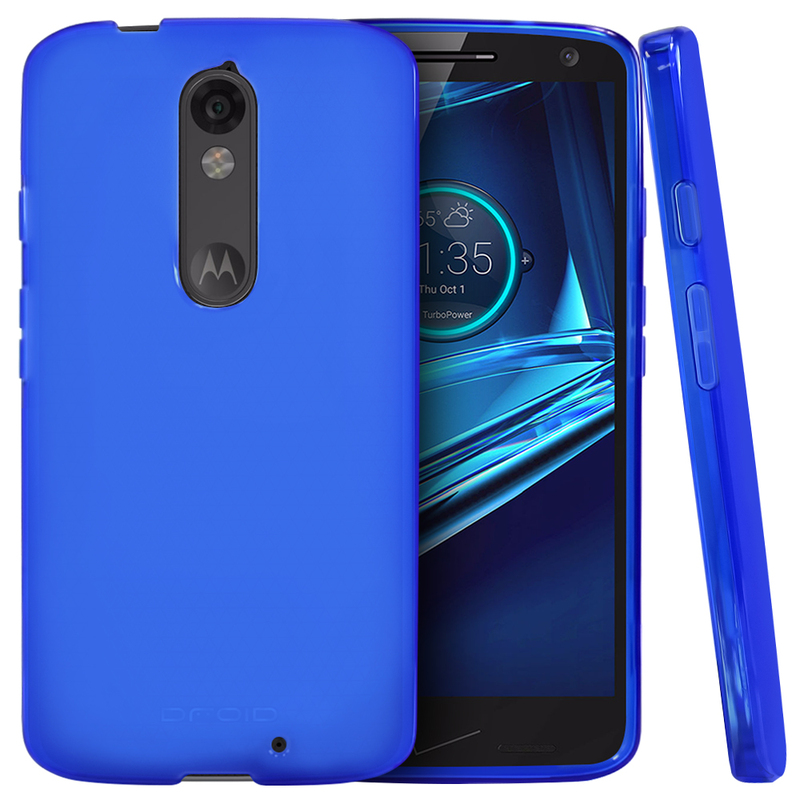 AccessoryGeeks.com | Blue Crystal Silicone Case for your Motorola Driod Turbo 2 | FREE SHIPPING! Motorola Droid Turbo 2 Case, [Blue] Slim & Flexible Anti-shock Crystal Silicone Protective TPU Gel Skin Case Cover Understated but powerful protection for your Motorola Droid Turbo 2 Reliable protection without all the frills. 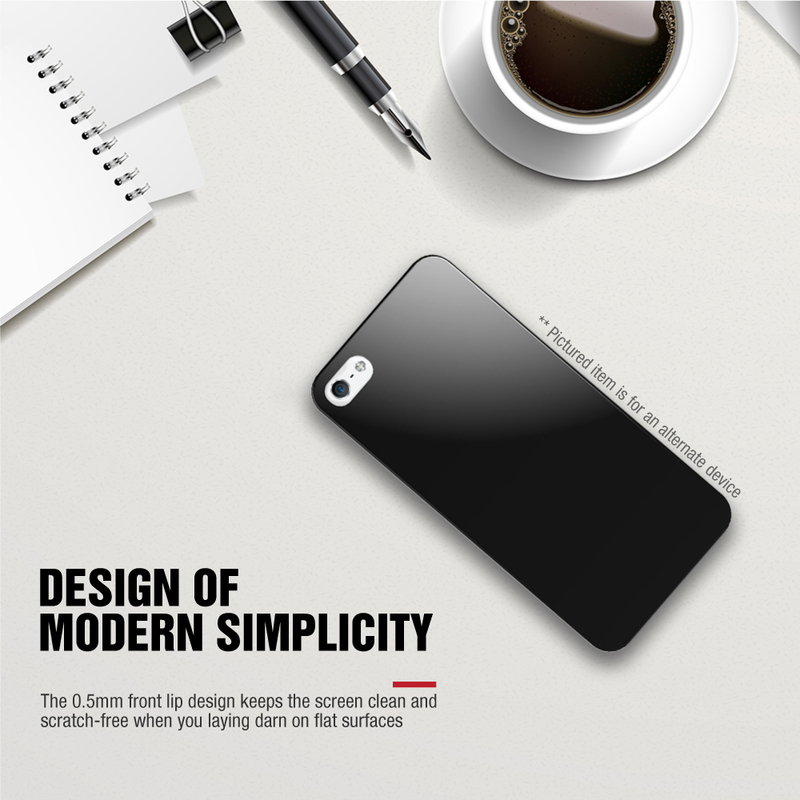 Thermoplastic polyurethane (TPU) is a flexible, gel-like material that molds to your device and protects it from dirt and scratches while offering shock absorption and resistance during minor bumps and drops. 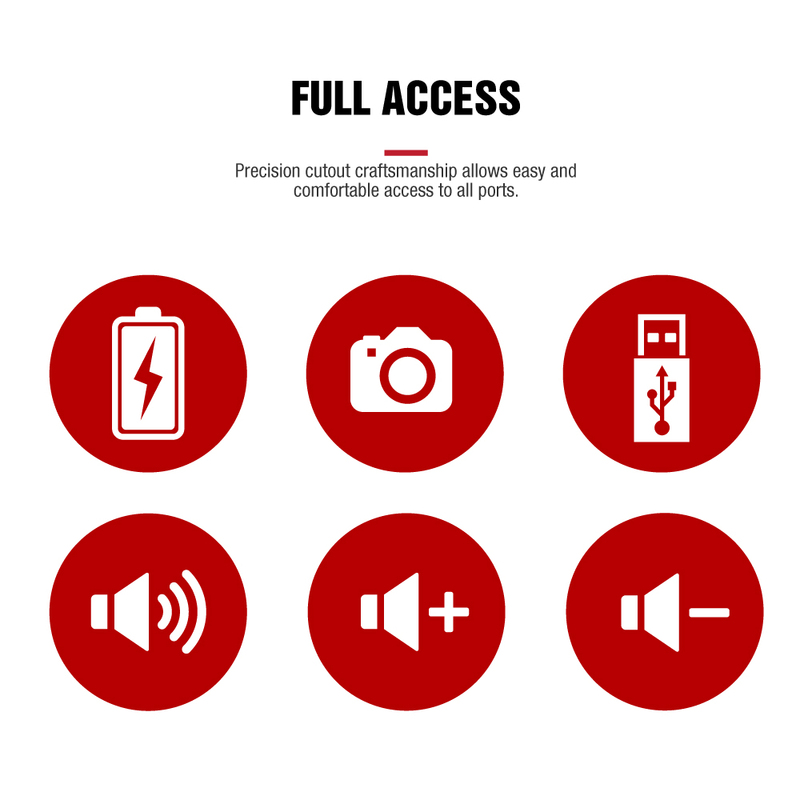 Reliable protection without all the frills. 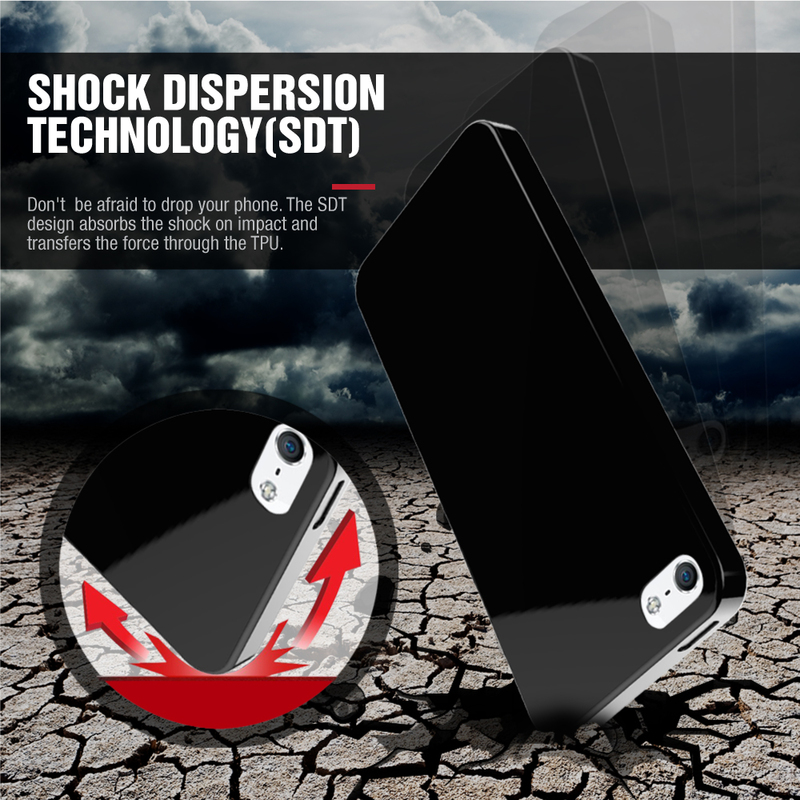 Thermoplastic polyurethane (TPU) is a flexible, gel-like material that molds to your device and protects it from dirt and scratches while offering shock absorption and resistance during minor bumps and drops. Thin and unobtrusive with a shiny finish, TPU cases are perfect for everyday protection. Unlike silicone cases, TPU slides easily in and out of pockets and bags without catching lint and doesn't crack like rigid plastic cases. 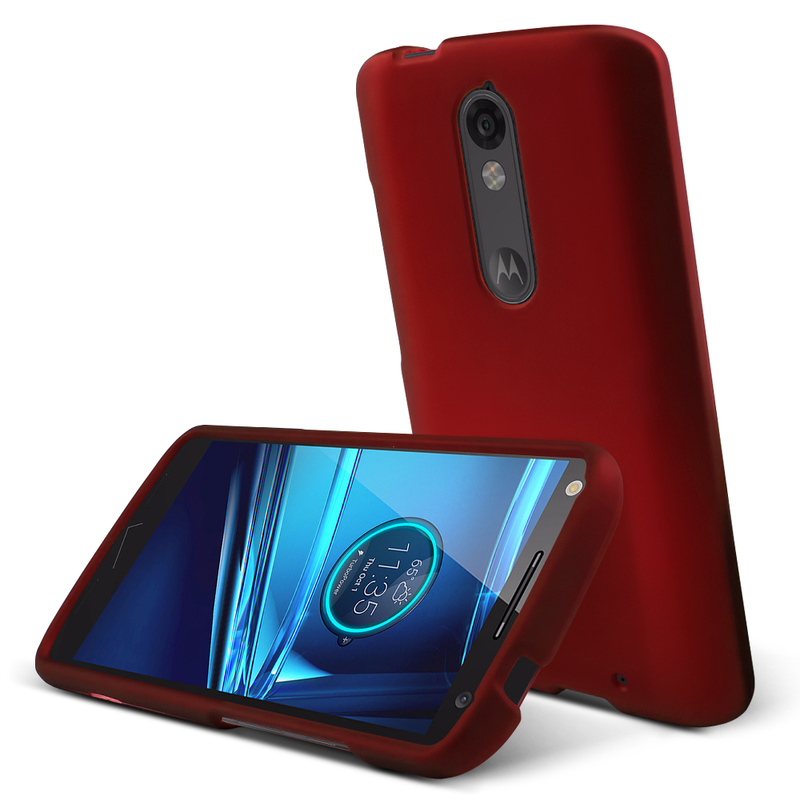 Whether you just want to protect your investment from everyday accidents or you want to add a pop of color, TPU cases are the perfect case for your Motorola Droid Turbo 2. Feels great when holding. It gives some traction so your phone doesn't slip off of things but doesn't take away from the beauty of the phone. Not bulky at all. 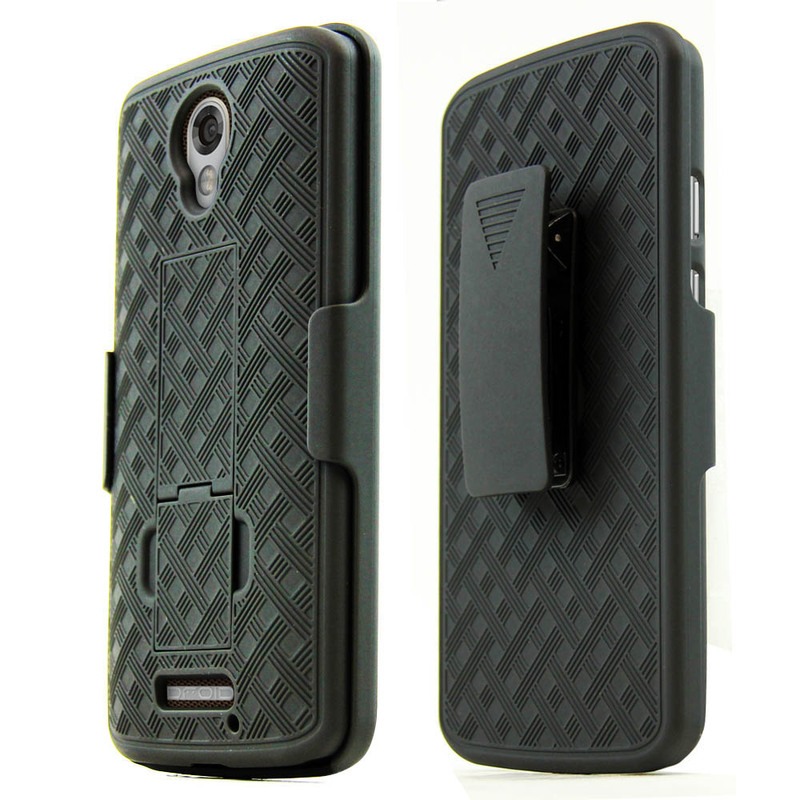 Low profile case that provides good protection and grip. 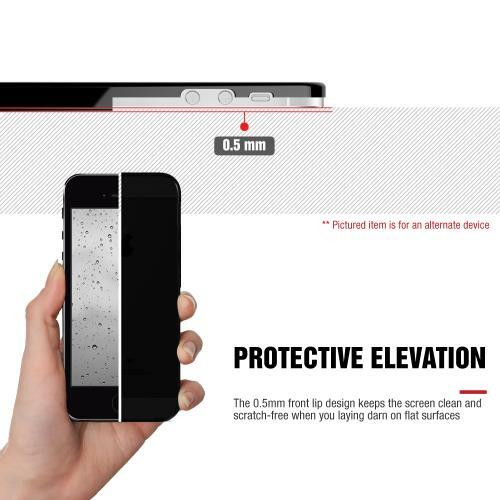 Not certain how it would hold up to a high drop but it will prevent scuffs and scratches from everyday wear. Love the blue color! I really like the color! This is a great case on my phone. 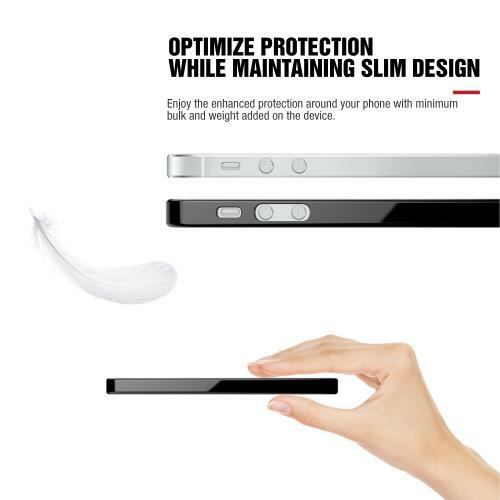 Very slim yet protective. Very satisfied with the purchased. have been using this new case for some days, I absolutely love it! It looks so cute, this light blue is very elegant. The quality is very good that protects my phone well and this is a scratch free. Pretty good!